Since its founding in 1982, the North Carolina Coastal Federation has worked with citizens to safeguard the coastal rivers, creeks, sounds and beaches of North Carolina. Headquartered in Newport, North Carolina with offices in Wanchese and Wrightsville Beach, the Coastal Federation works in three key program areas: environmental advocacy; restoring and protecting habitat and water quality; and educating citizens and community leaders. Our vision is for a natural, beautiful and productive coast that is a great place to live, work and visit. Today the Coastal Federation consists of more than 11,000 supporters, 200 partner organizations, thousands of active volunteers and a 30-member professional staff, and is considered one of the most effective coastal conservation groups in the state. The Coastal Federation remains a collaborative, grassroots organization, bringing together traditional and nontraditional organizations, government agencies and businesses to leave a legacy of a healthy coast for future generations. All data for Financial Performance Metrics calculations was provided by North Carolina Coastal Federation on recent 990s filed with the IRS. 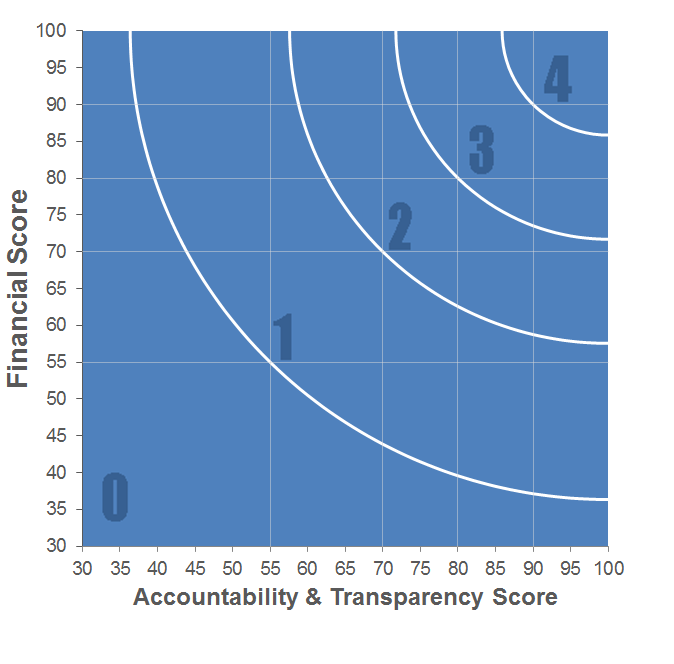 North Carolina Coastal Federation has received 5 consecutive 4-star ratings from Charity Navigator.